I just submitted my first entry for the collaborative Living New Deal Map Project. This very cool public history project maps New Deal agency works of art, public works projects, Civilian Conservation Corps. projects etc. all over the US. There are quite a few missing entries for Florida, including my first submission, Murphree Hall, on the University of Florida Campus. 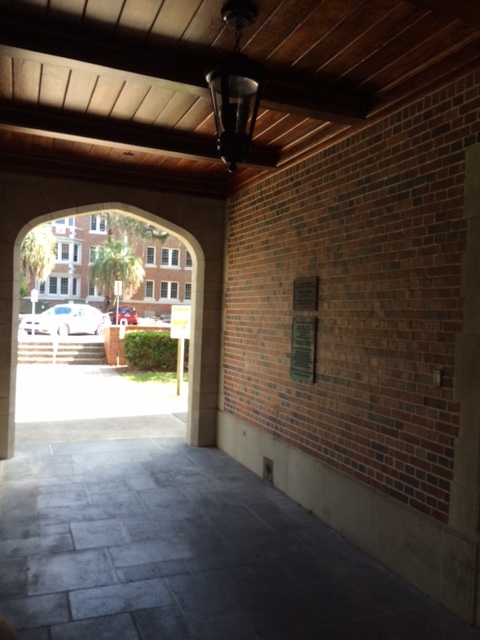 Built in 1939, Murphree Hall was a Federal Emergency Administration of Public Works Project. My First Living New Deal entry goes live!